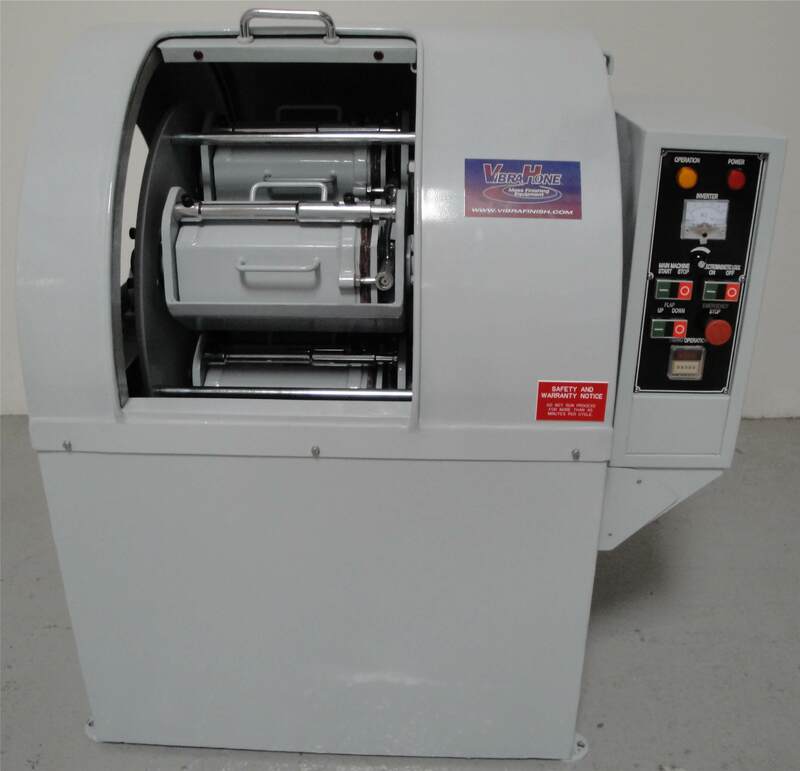 The CB-30 Centrifugal Barrel Finisher offers “High Energy” Precision Deburring and Polishing with a wide range of speeds, ease of operation, extremely low noise levels and small footprint. All in an attractive machine enclosure. Click to download full CB product line information – This is a zipped or compressed folder. Please save to your computer and extract or unzip to view all files.